Status: offline Type 927 "Sino-Impeccable" SURTASS catamaran received its pennant number. Looks like it is now in service. 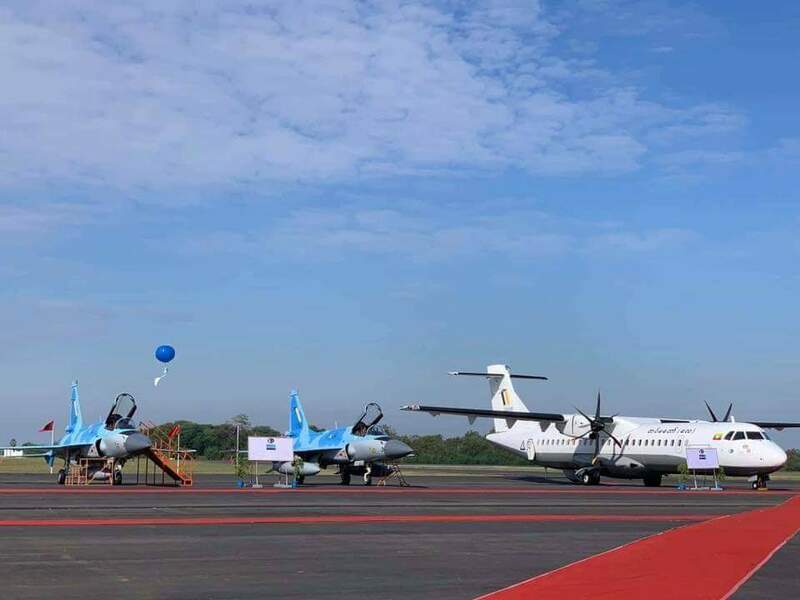 Status: offline Myanmar inaugurated the JF-17. Some models suggest that they have also purchased the supersonic CM-400AKG AGM. Status: offline Official reveal of the Type 09IIIA SSN equipped with a mini-sub for special forces. Does correlate with the "Type 093T" CG. 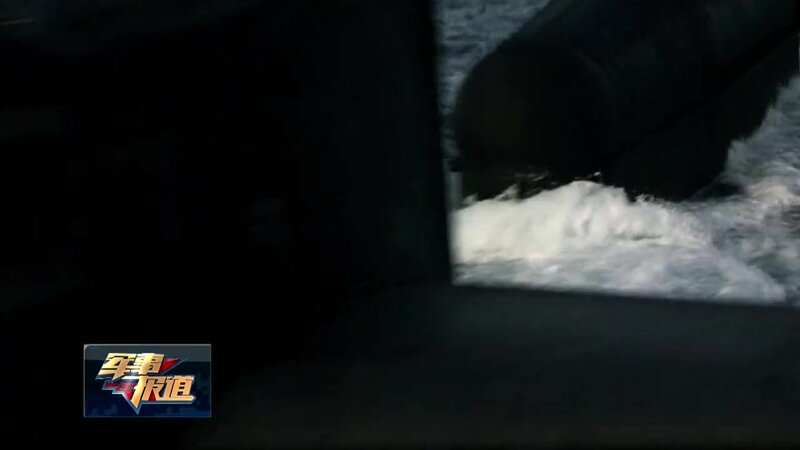 Official reveal of the Type 09IIIA SSN equipped with a mini-sub for special forces. 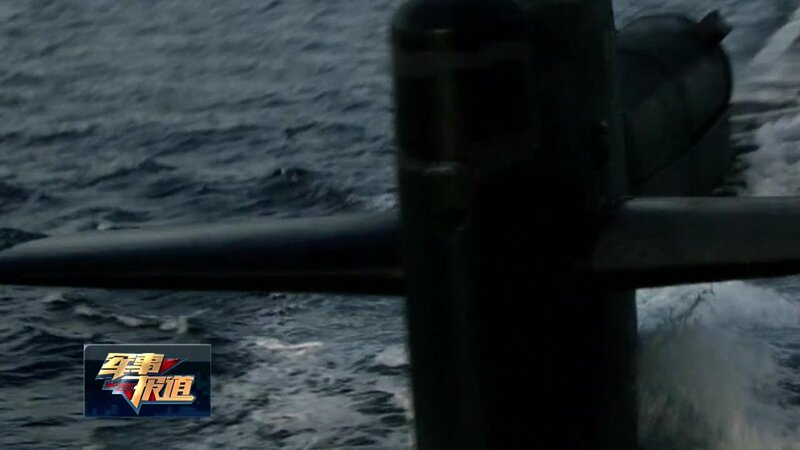 Many of them pointed out that footage is from Act of Valor, so it's possibly just a US Ohio class with SDV. But I can't be sure because I never watched it. China's missile force announced, without elaborating, that five missile flight tests were conducted between Nov. 20 and 23. Also, the Liaoning Maritime Safety Administration announced a sea closure zone for "military exercises" in the area surrounding the location near Dalian, China, where the new missile is being developed. The closure took place Nov. 22. The flight test is a significant milestone for the Chinese strategic nuclear forces buildup—the most lethal component of Beijing's large-scale military modernization program. In June, Chinese leader Xi Jinping visited a submarine base and announced that nuclear submarines are the country's key weapons systems and being upgraded rapidly. "As a nation's ultimate instrument, submarines shall see great developments," Xi said. "Our seaborne nuclear forces need to advance by leaps and bounds. We pin our hopes of development and advancement on your era so that our navy and our submarine forces shall have a rapid rise." Disclosure of the flight test followed internet reports last year that China deployed a Type-032 auxiliary submarine that is the likely test bed for JL-3 launches. Private sector China analysts who examined photos of the Type-032, now located at a port on the Bohai Sea in northeast China, say the submarine's tower contains missile launch tubes that appear to have been enlarged for JL-3 tests. The Type-032 was used in the past for tests of the shorter-range JL-2 missile, a variant of the DF-31 land-based missile. 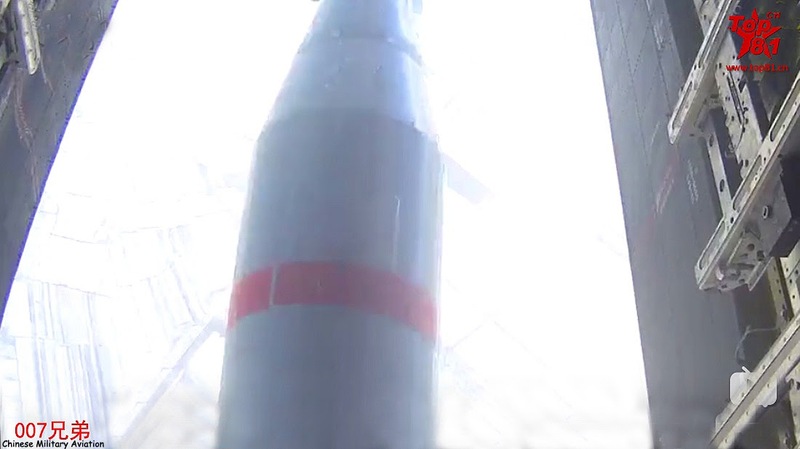 "The extent and full nature of the work conducted is unclear but the imagery is consistent with a modification to the ballistic-missile launch tube or tubes contained within the sail," wrote Joseph Dempsey and Henry Boyd in the Military Balance Blog of the International Institute of Strategic Studies. "Logically, this would suggest plans for the integration of a larger—or at least taller—new ejection system and SLBM." Dempsey and Boyd stated in August 2017 that the missile testing submarine was moved in February 2017 from its homeport in Xiaopingdao to Dalian Liaoning shipyard, which in the past was the location of China's submarine missile development programs. The modification of the Type-032 "indicates progress towards a long-expected follow-on SLBM design, potentially designated ‘JL-3,'" they said. A report that same month in the China state-run Keji Ribao, a publication of the State Science and Technology Commission, stated that the existence of JL-3 had not been confirmed by Chinese authorities. The report stated that Chinese military experts believe the solid-fueled JL-3 will use technologies from the new DF-41 land-based intercontinental missile, and that it will be comparable to the Navy's Trident II D-5 and new Russian Bulava submarine-launched missiles. "With wide applications of new materials and technologies, the development [of submarine-launched missiles] is accelerating," the report quoted Chinese military commentator Wang Qiang as saying. The JL-3 will utilize advanced precision guidance technology with anti-jamming capabilities. Its technologies also will include what Wang described as a "photonic-crystal optic-fiber gyroscope" and other guidance know-how described as "terminal boost, stellar guidance, scene matching guidance." Additionally, the JL-3 will be built with missile defense-penetrating features such as a variable trajectory, a radar-evading stealth warhead, and fast burning rocket motors that seek to reduce the heat signature that is used by U.S. warning satellites to track and target missiles. Another feature will be advanced water-exit technology that will rely on sensors that optimize interference during underwater ejections from launch tubes. Rick Fisher, a China military analyst with the International Assessment and Strategy Center, said the JL-3 when fully operation will have a range of between 7,456 miles and 8,700 miles—enough to reach most of the United States from underwater launch areas near Chinese coasts. "China's testing of the JL-3 SLBM affirms Department of Defense reports starting in 2016 that state a next-generation nuclear ballistic missile submarine (SSBN), usually called the Type-096, will emerge in the early to mid-2020s," said Fisher. "It is also expected to carry up to 10 multiple independently targetable reentry vehicle (MIRV) warheads," he said. "But what is not known is the number of missiles to be carried by the Type-096 or how many submarines will be built." China's current sea-based nuclear force includes four Type-094 missile submarines, each outfitted with 16 missiles. Internet reports from China have stated that the future Type-096 will carry up to 24 missiles—similar to numbers at one time carried by Navy Ohio-class missile submarines. Current U.S. missile submarines carry 20 missiles each. "So it is possible that the Type 096 SSBN could be equipped with hundreds of nuclear warheads," Fisher said. By contrast, the next generation U.S. missile submarine, the Columbia-class, will carry 16 missiles. The JL-3 is said by analysts to be a sea-based variant of the road- and rail-mobile DF-41 intercontinental missile that is expected to carry up to 10 warheads per missile. That missile system is nearing deployment after recent flight tests. With the new missile subs, "China is headed for a period of rapid buildup in its intercontinental nuclear warhead numbers," Fisher said. Fisher said the danger will be increased by the growing possibility of offensive nuclear cooperation between China and Russia. "As such, Washington needs to retain the flexibility to increase the number of missiles carried by the future Columbia class SSBN," he said. Retired Navy Capt. Jim Fanell said if the flight test is confirmed, it would be a sign China is committed to expanding its undersea nuclear delivery capability. "In the near term, the JL-3 could be used aboard the PLA Navy's Type 094A, a modified JIN-class ballistic missile nuclear submarine (SSBN), with the ultimate goal of being deployed aboard the next generation of PRC SSBNs, the Type 096," Fanell said. 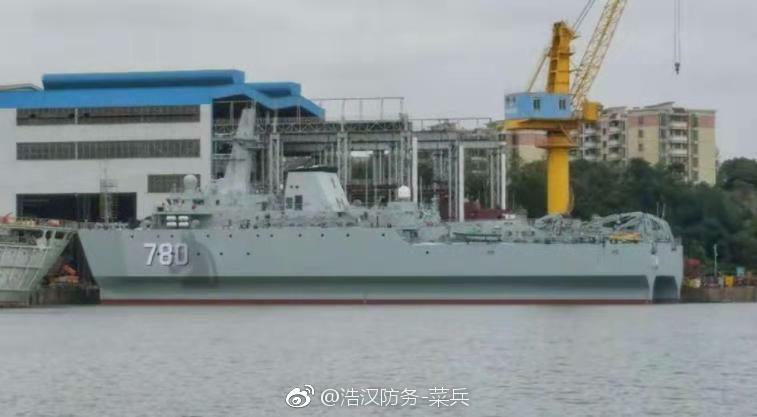 The new Type 096 is expected to be operational by the mid-to-late 2020s. "Whether aboard the Type 094A or the Type 096, the JL-3 will provide Beijing the ability to target the entirety of the continental United States from bastion patrol stations within the First Island Chain," he said, referring to a line of islands off China's coast stretching from Japan to the South China Sea. "Given the expected improved quieting of the Type 096 and the up to 10 MIRVs for each of its potential 24 JL-3 missiles, this places an even greater requirement on the U.S. Navy to be able to ‘hold at risk' the People's Liberation Army Navy SSBN force," Fanell said. To "hold at risk" means Navy nuclear attack submarines must be constantly trailing Chinese missile submarines 24 hours a day. "As such, the United States must commit to increasing its [nuclear attack submarine] force as quickly as possible, along with other elements of the Navy's anti-submarine warfare architecture," Fanell said. The Pentagon's annual report on the Chinese military states that the current four Type 094 missile submarines represent "China's first credible, sea-based nuclear deterrent." "China's next-generation Type 096 SSBN, reportedly to be armed with the follow-on JL-3 SLBM, will likely begin construction in the early-2020s," the report said. "Based on the 40-plus-year service life of China's first generation [nuclear submarines], China will operate its JIN and Type 096 SSBN fleets concurrently," the report said. A report by the National Air and Space Intelligence Center said deployment of 48 JL-2s on the four submarines has provided China with a significant nuclear strike capability. "This missile will, for the first time, allow Chinese SSBNs to target portions of the United States from operating areas located near the Chinese coast," the report said. Vasily Kashin, a military expert with Institute for Far Eastern Studies of the Russian Academy of Sciences, told the state-run Sputnik news outlet that China is building up more advanced missiles and submarines over concerns the current JL-2-equipped submarines are vulnerable to U.S. and Japanese naval forces. The JL-2 "could be used against U.S. allies and American bases in Asia, but their role in deterrence is minor," Kashin said. "In order to boost its sea-based strategic nuclear forces, China needs a missile with a range of 11,000-13,000 kilometers, preferably with a multiple, independently targetable reentry vehicle," Kashin said. The JL-2 experienced a troubled development with long lead times and a number of test failures and delays, including a launch failure that destroyed a test submarine, he said, noting the JL-3 program is expected to be less troubled. "China will use its experience in missile development to avoid repeating its previous mistakes and speed up the creation of a new missile," Kashin said. China within the past two years began conducting nuclear missile submarine patrols. The patrols remain shrouded in secrecy over Chinese concerns that any disclosures about its nuclear forces will undermine their deterrence value. China's military imposes an extremely rigid command structure on all its forces over concerns about the loyalty of field commanders. Thus Beijing's military leaders carefully control the power to launch nuclear missiles for submarine commanders. 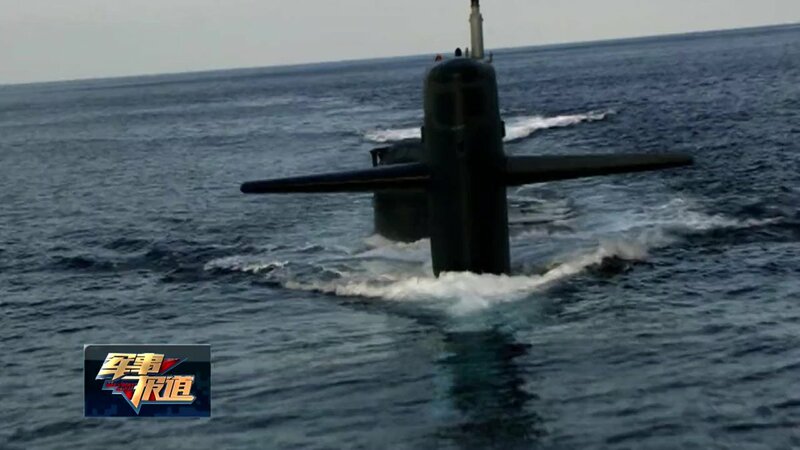 Chinese intelligence-gathering vessels also are engaged efforts to develop an acoustic signature library of foreign submarines that can be used for targeting by attack submarines. China is on its way to having a reliable sub-based 2nd strike capability with this missile which can finally hit the US from near China's coast. Status: offline And this news coincidentially proved the PLA watcher's previous assertion right, that the Type 032's raised sail had something to do with the integration of the much larger JL-3 SLBM. Status: offline Pakistan is about to get new frigates. Image was a fake nevermind. Chinese got their rail gun mounted on a Destroyer. credit to @alert5 on twitter. It's an old what-if PS from a Chinese military forum. Just to show how the prototype railgun would look like if mounted on the 055.
lol its amazing they haven't deleted the post even. According to the Russian version amongst the stuff about mine rollers, there's a mention that the helicopters haven't got working EW systems. Not that the Ukrainians would openly publicise it either way. 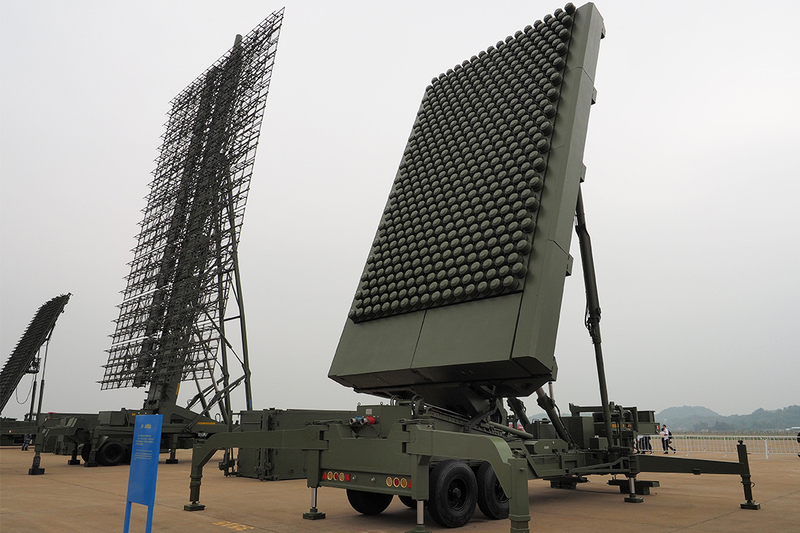 Wu Jian Qi, chief engineer of the CETC group (makers of China's quantum radar among others), says that a metric-wave radar detected and traced the route of an F-22 at a distance of 450 km in 2013. Today these metric radars cover all coastal areas and China. The ppt shows that those radars might have been YLC-8Bs, which look similiar to the Russian Nebo-series of VHF-radars. Funny, there are some CMANO scenarios I played before, that China uses more JY-26 than YLC-8 radars when countering F-22 and F-35. JY-26 is just unreasonably expensive and difficult to mobilize by the looks of it, so I already have doubt that PLA are generous to pay for them. Status: offline Dont the F35s and F22s fly around with radar reflectors during deployment? I thought that for flight safety reasons and to hide their capabilities then they always used these. Dont the F35s and F22s fly around with radar reflectors during deployment? I thought that for flight safety reasons and to hide their capabilities then they always used these. I think the more interesting question is how China know these contacts are F-22, given by the OTH distance and no real-time imaging satellites in 2013. Even the lens are installed, that is still not easy to determine the signature with meter-wavelength resolutions. Perhaps simply because "possible" F-22 contacts were not detected simultaneously by other operative and in range radar systems. Status: offline Z-8L official model unveiled.